Affordable Scandinavian-made furniture and home accessories coming soon. The IKEA Philippines website is going to launch soon. What happens when you mouse on over to www.ikea.com/ph/en, the English-language Philippine microsite under the IKEA homepage? Well, nothing. Yet. You just get redirected to the IKEA.com page, which might mean that there is a placeholder for the country's upcoming space on the website. Our sources also say that the website will launch soon, to serve as a countdown for their pre-opening activities. It will probably be repurposed as an online catalogue when the store opens. 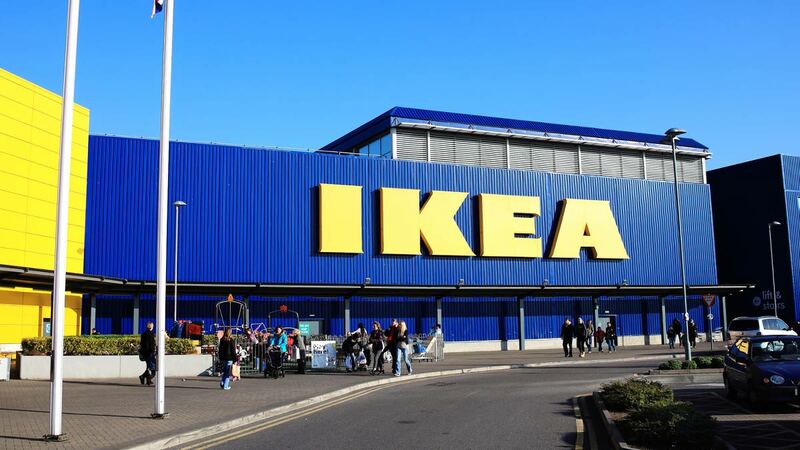 IKEA Philippines will also be offering e-commerce delivery to the Greater Manila Area. Yes, IKEA Philippines will have an IKEA Restaurant. We'll finally be able to enjoy the Swedish furniture brand's famous meatballs!